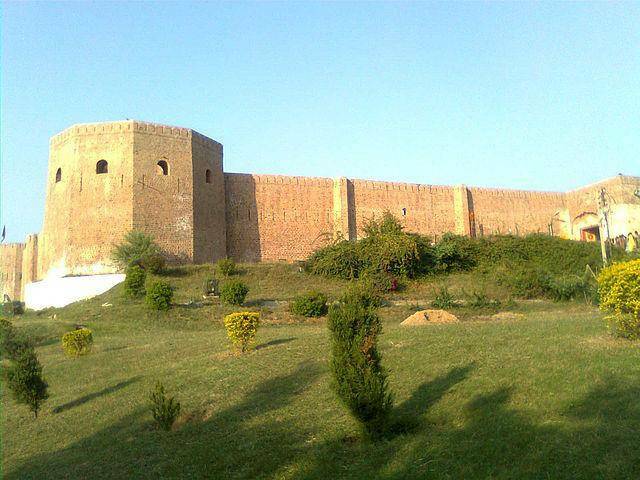 Bahu Fort is built on the south bank of Tawi river around 19th century by the Dogra Kings. The fort houses a Bawey Wali Mata mandir which is very famous amongst the locals. The pilgrims throng this temple every Tuesday to pay obeisance to the deity. Below the fort is the Bage Bahu garden which is overlooking the river and beautifully designed in a Mughal design. It is simply enthralling to take the steps up along a fountain flowing down the garden and enjoy the well groomed garden.